Ideal for corporate PCs and notebooks, the X300s features industry-standard security support and a Device Sleep (DEVSLP) low-power mode. Experience greater productivity with an increase in useable hours per battery charge, and rest easy knowing your data is secure while on the go. The X300s supports the TCG Opal 2.0 and Microsoft Encrypted Hard Drive industry security standards and is supported by a broad ISV ecosystem. SanDisk’s broad ecosystem of independent software vendors (ISVs) for security management delivers easier data protection management in today’s multiplatform environments, as well as cloud-based manageability of SE-SSDs, making them a viable option for businesses with a wide range of IT requirements and budgets. This ecosystem also allows corporations to meet many of the regulatory standards for encryption of protected employee data such as those mandated by HIPAA, Sarbanes-Oxley, PCI-DSS, and many state and local privacy laws. Corporations can easily deploy Data Loss Prevention methods to protect corporate IP, meet compliance laws, and reduce overall TCO. The drive utilizes a SATA DEVSLP low-power mode, compatible with Windows® 8 InstantGo, to minimize its power consumption during idle periods. DEVSLP enables the SSD to completely shut off its SATA PHY, resulting in much lower power consumption compared to SATA Slumber. This increases the amount of usable hours per battery charge5, which is essential for modern mobile devices. 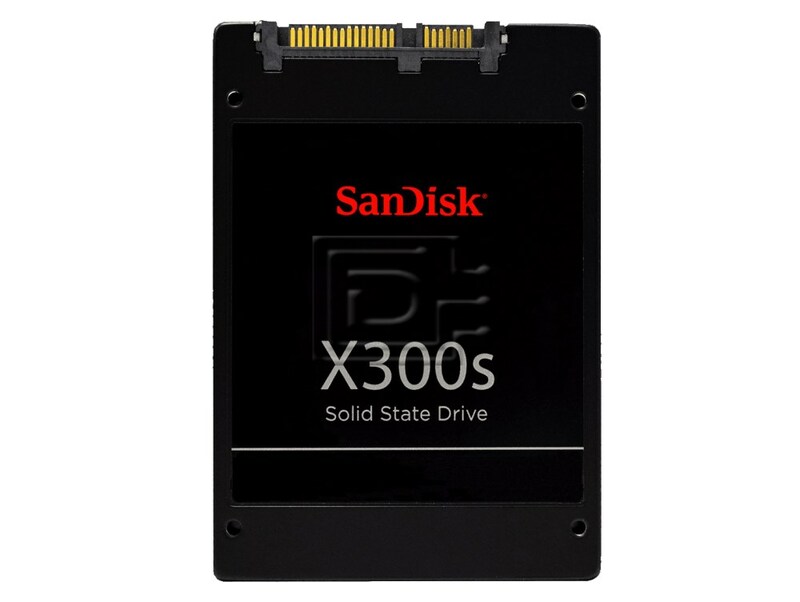 This drive is compatible with any serve that accepts 2.5in x 7mm SATA drives.